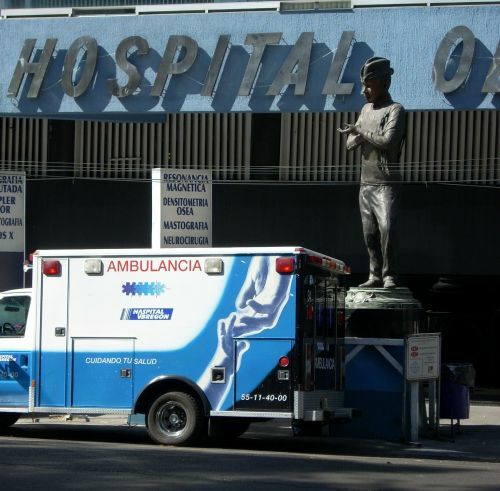 Outside of the Hospital Obregón in the Colonia Roma, there is a revolving statue of the comedian, a few yards from the emergency-room entryway. Why it has been placed there remains a mystery. Did hospital administrators think that he might cause a chuckle among the unfortunates who are about to go inside for treatment? Or that when a doctor gives a patient the bad news, it won’t seem so awful if he thinks of Cantinflas?